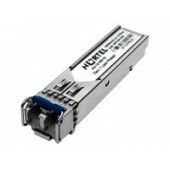 1-port 100 Base-FX Small Form Factor Pluggable (mini-GBIC, connector type: LC) [RoHS compliant]. 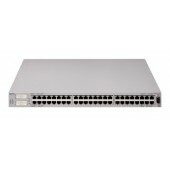 For use in: ERS4526FX, ERS4526T, ERS4526T-PWR, ERS4550T, ERS4550T-PWR (Nortel)..
Ethernet Switch 470-24T-PWR with 24 10/100 IEEE 802.3af Power over Ethernet ports plus 2 built-in GBIC slots plus built-in stacking ports and RPSU connector. (45cm stacking cable included). 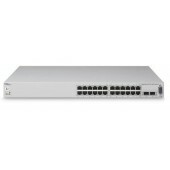 (EU powe (Nortel)..
AL2012B52-E5 Коммутатор 470-48T-PWR [EUED] (EU PC) (Nortel)..
Коммутатор Ethernet Routing Switch 4526FX with 24 100BaseFX ports plus 2 combo 10/100/1000 SFP ports, HiStack ports and RPS slot. Inc. Base Software License & 46cm stack cable. 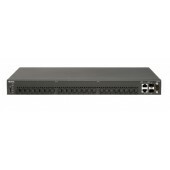 [RoHS compliant] (EU power cord) (Nortel)..
BayStack 5510-24T Stackable Switch (24 10/100/1000BaseT ports plus 2 built-in fiber mini-GBIC slots and built-in stacking ports). (Cascade cable (AL2018010-1 foot or AL2018009-3 feet) must be purchas (Nortel)..
Коммутатор 4548GT с 48 портами 10/100/1000 BaseTX и 4 общих SFP портов, а также HiStack порты и RPS слот. [RoHS совместимый] (без шнура питания) (Nortel)..